WendyBunny's Rantings: Shopping centre fortune cookie review. That's right. I'm reviewing fortune cookies. 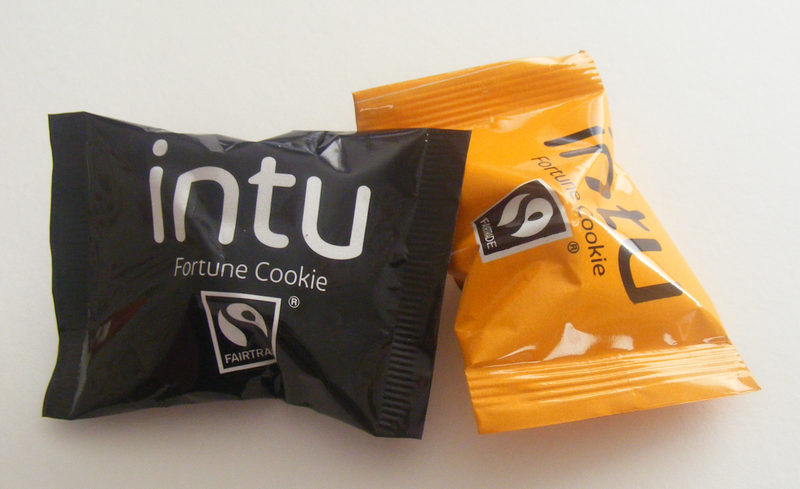 Fortune cookies given away free by a shopping centre, specifically the Metrocentre (recently re-branded 'intu Metrocentre') in Gateshead. That's in the North of England if you're wondering. Anyway, we went in the other week and do you know what we spotted? An unmanned help desk with free fortune cookies on it! There were black, orange and silver packets. We took a black and an orange. I opened the orange one and Jess opened the black one. Here's a shocking fact for you: I had never had a fortune cookie before. So my first ever fortune cookie. Do you want to see what I got? "A new wardrobe is near"
Is that it? Well, that's a bit... mundane. What about Jess's? "You will see great things ...in the shops"
Oh.... Okay, I see what they're doing there. That's a bit rubbish, isn't it? What makes it worse is that mine wasn't even true! 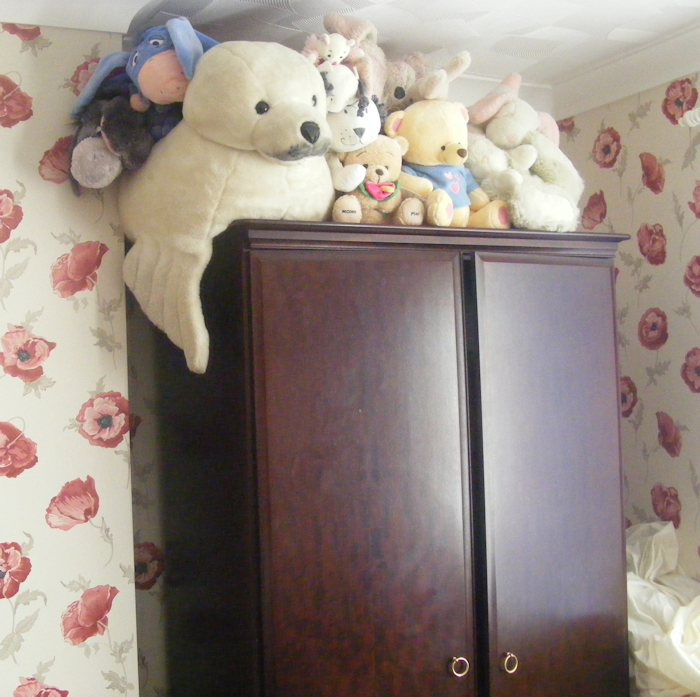 ...is a second-hand wardrobe. It's not even slightly new!